NZSD Winter School 2018. Photo by Eve Condon. Find out what’s happening this month in New Zealand dance news! Join The New Zealand Dance Company (NZDC) and experience a week of exceptional dance training. The 2019 Youth Seasonal Schools is back and will challenge technical and creative potential through daily classes in contemporary, ballet, choreography and NZDC repertoire. This is a great opportunity to be mentored by professional NZDC dancers. From 15 – 18 April, NZDC will hold the Seasonal School in two locations simultaneously. Whilst NZDC will be taking the Seasonal School to Te Oro in Glenn Innes, the company will also be traveling down to St Peter’s Hall in Hamilton. The Seasonal School is for those 12 years and over, and will be an unprecedented dance experience for all involved. For more information about this workshop or to book, visit www.nzdc.org.nz/node/seasonal-schools. The New Zealand School of Dance (NZSD) Winter School is an annual five-day course offering intensive tuition in a range of dance styles. Held in the first week of the winter school holidays, it is a fantastic opportunity for young dance students to learn from the faculty of the NZSD alongside some of the best national and international teachers available. 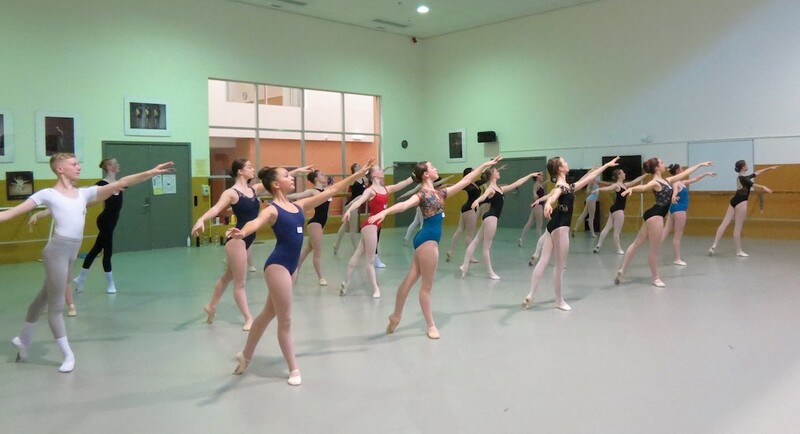 Winter School, which will be held 8 – 12 July, is suitable for students working at the equivalent of Royal Academy of Dance (RAD) Grade 5 up to Solo Seal. It offers diverse new challenges, with classes in classical, contemporary and allied dance styles. The RAD syllabus is offered as an optional extra – for that extra boost before exam time. Applications open Tuesday 9 April during business hours. For more information, head to nzschoolofdance.ac.nz/events/winter-school. The 2019 New Zealand Dance Week (NZDW) will be held from 27 April – 5 May. Established by Dance Aotearoa New Zealand, NZDW celebrates local dance talents and gets New Zealand communities moving and engaged in the diverse world of dance. This year, NZDW will launch in Palmerston North, and will also overlap with NZ Music Month, providing many opportunities for the special synergy between dance and music. 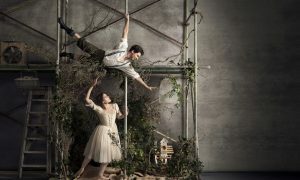 Some events to look forward to include a contemporary performance of Giselle, choreographed by Mary-Jane O’Reilly (27 April); and a Shakespeare-inspired dance showcase at Wellington’s Hannah Playhouse (29 April). For more information on NZDW, visit danz.org.nz/New+Zealand+Dance+Week.